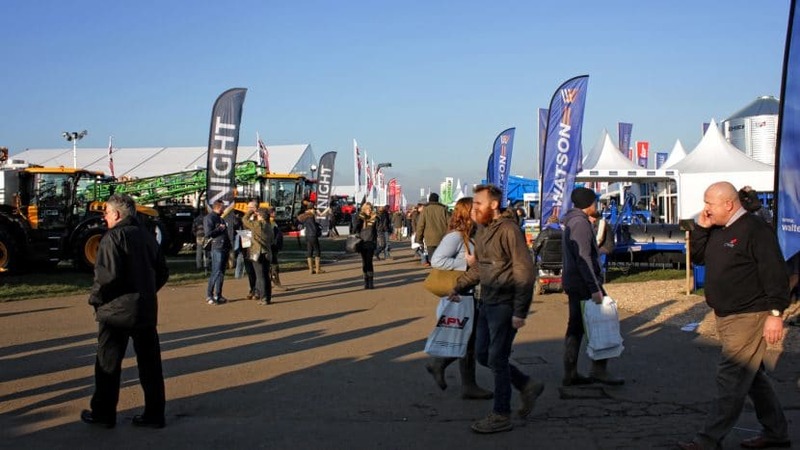 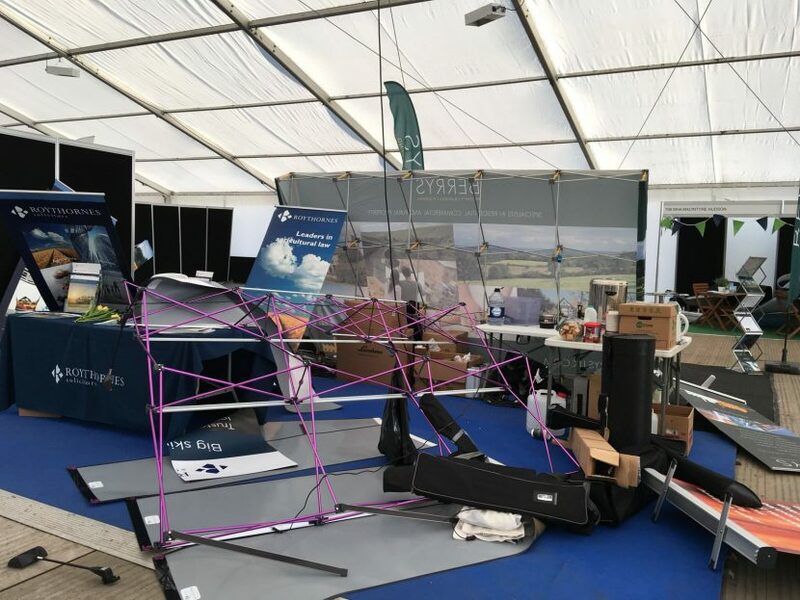 Lamma 2016 A selection of photos from our exhibition stand and the showground at Lamma 2016, East of England Showground, Peterborough. 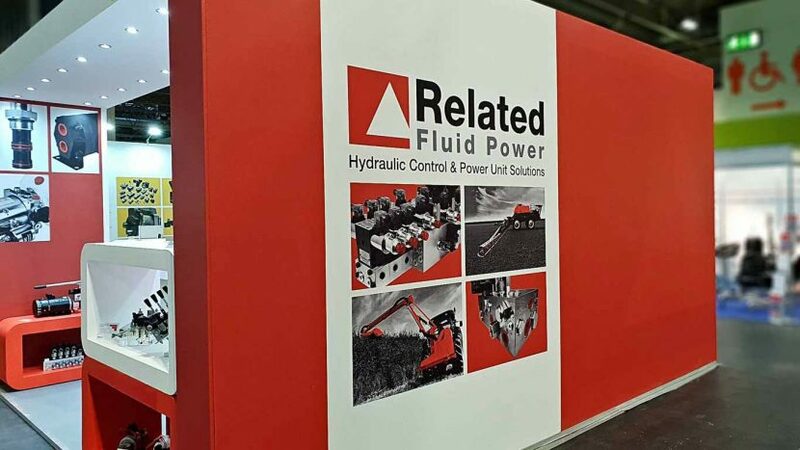 Hillhead 2014 Related Fluid Power returned to Hillhead 2014, the premier quarrying, mining and construction event in the UK. 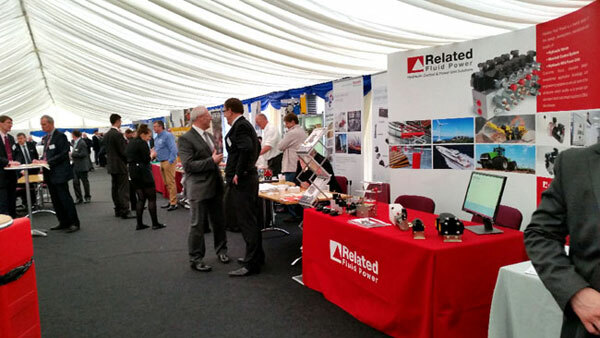 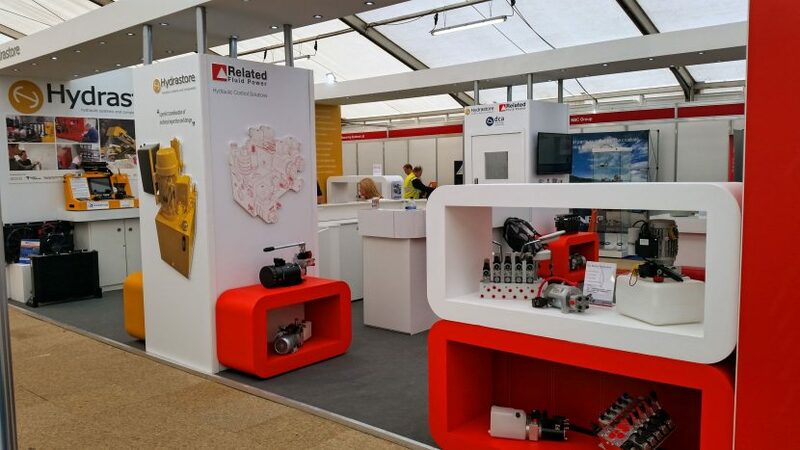 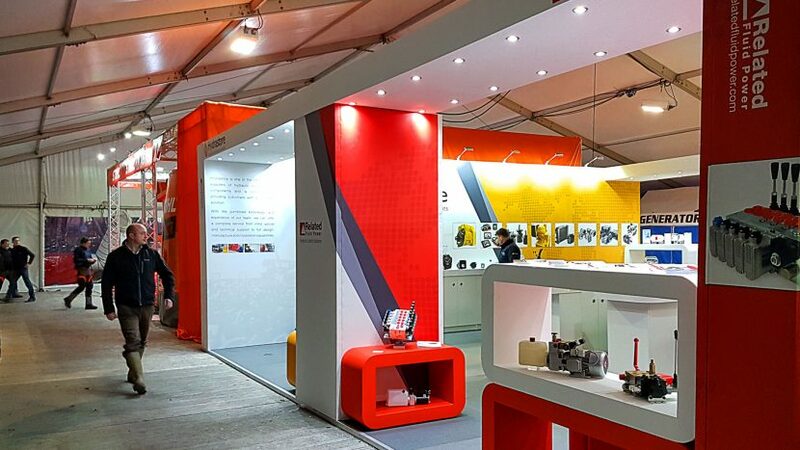 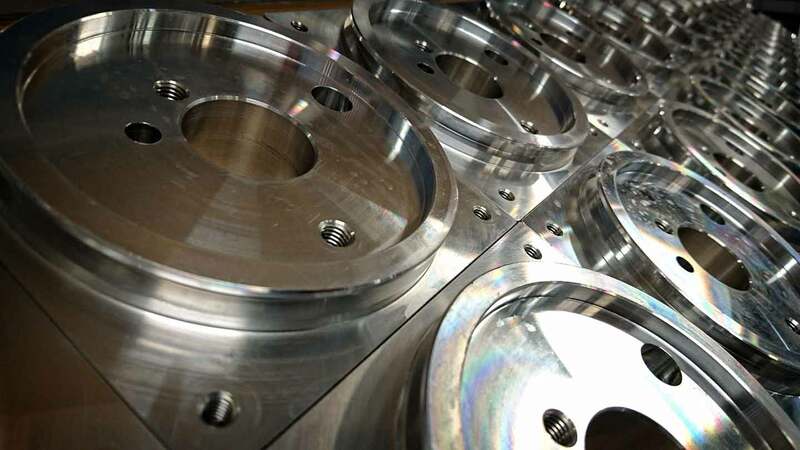 A new, larger exhibition stand allowed Related Fluid Power and partners Hydrastore to showcase a wide range of their hydraulic products and provide hospitality to guests.